Traditional Southern dishes are always a crowd pleaser. If you are looking for ways to spruce up your weekly meal plan, then take a look at some of the most tried and true recipes that are sure to keep them coming back for more. You can't go wrong when dishing up some of the delicious goodness of Southern cuisine. If you are stumped on which recipes you should try, look no further. 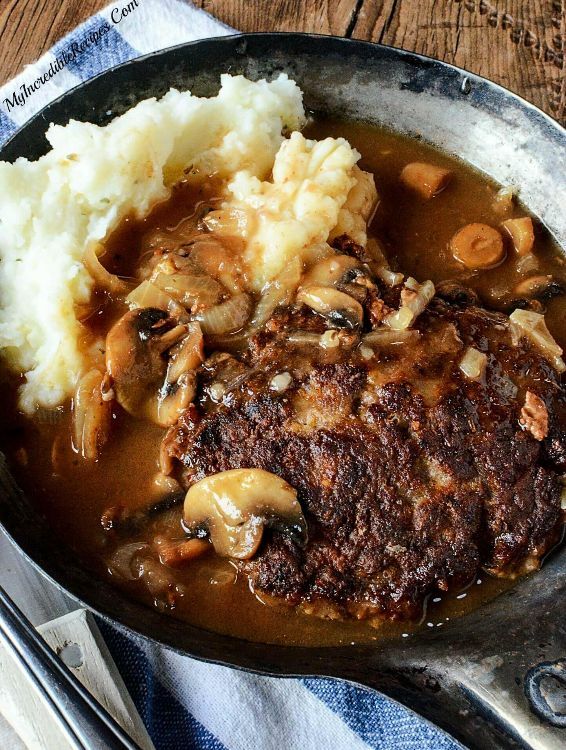 Here are a few of the top Southern meals that you should be serving up this week. You won't regret it! 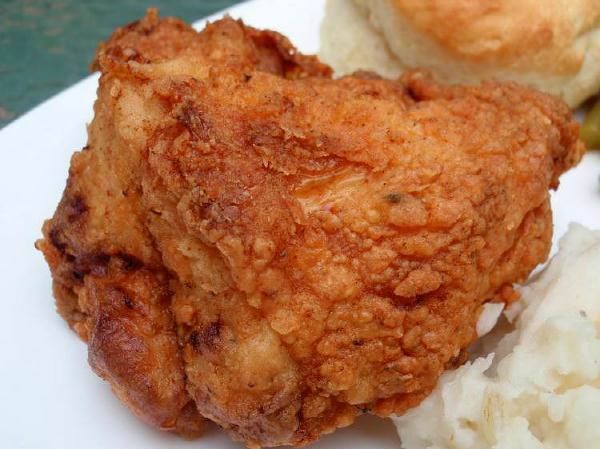 When you think of Southern cuisine it's hard not to include fried chicken at the top of the list. The tender inside coupled with the crisp outside will have you licking your fingers and asking for seconds. 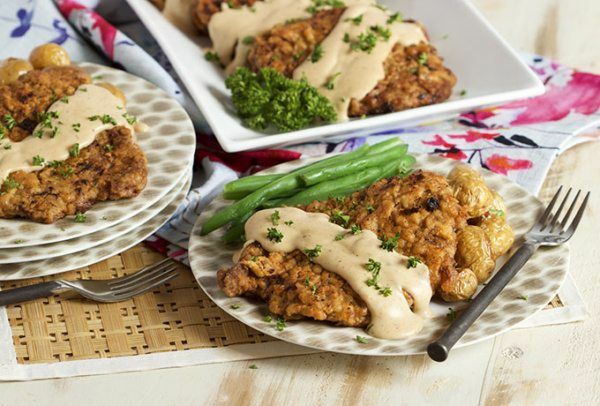 Hearty and delicious, nothing compares to chicken fried steak. 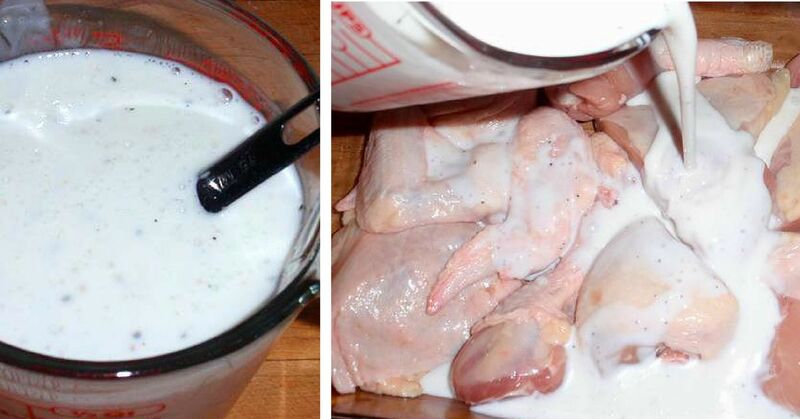 Plus, it can be whipped up in about 30 minutes. Total win! 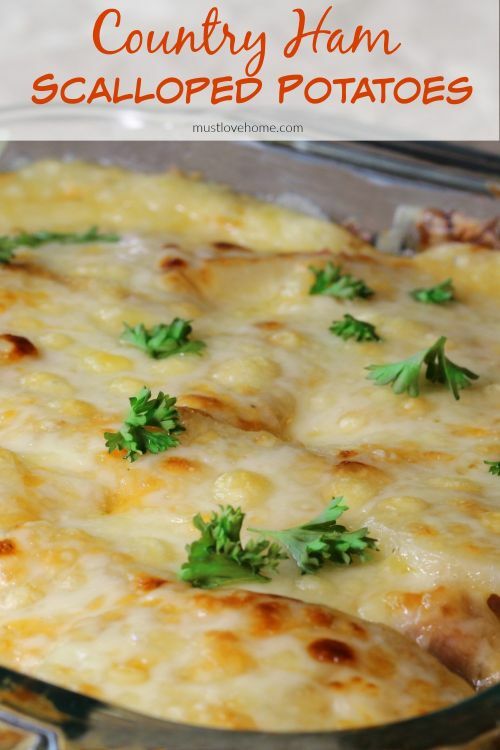 This delightfully cheesy dish is perfect as a side or main course. It's simple to make and even easier to fall in love with. Rich cream sauce and juicy chunks of ham make this casserole dish a traditional Southern comfort recipe. It's a great option for breakfast or dinner. This recipe is going to blow you away! 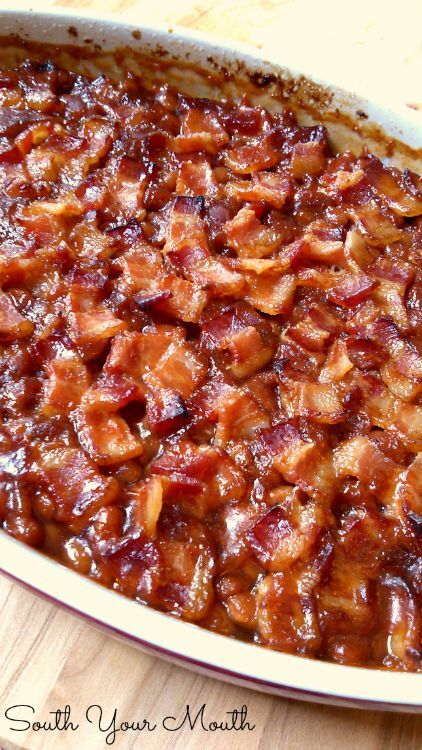 It is full of flavor and topped with crispy bacon. It is an excellent side dish to complete any Southern meal. 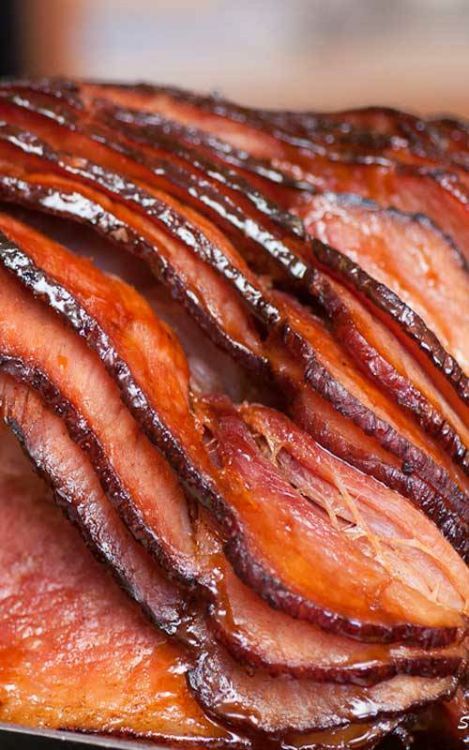 Sweet flavor over a perfectly cooked ham is nothing short of perfection. This dish will produce a succulent taste and an incredible aroma that will fill your home. If it includes gravy, you know it's going to be good! 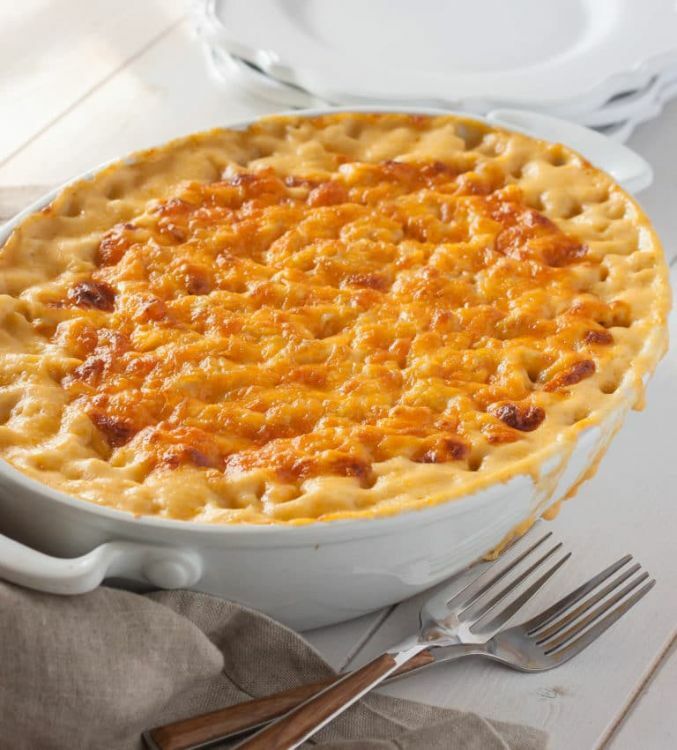 This ultimate southern comfort food is just what your family needs during the cold months of the year. The creamy sauce and tender meat are sure to satisfy your cravings. This is the dish if you really want to get a taste of the South. Jambalaya is a incredibly tasty recipe that is both flavorful and filling. Your family will love it! This flavorful soup is deceptively quick and simple to make – and best of all, it won't leave your kitchen smelling of cabbage! You'll love these 8 simple Southern dishes that will transform dinnertime at your table. They're simply divine!